21,00 € прибл. 1.511,41 руб. 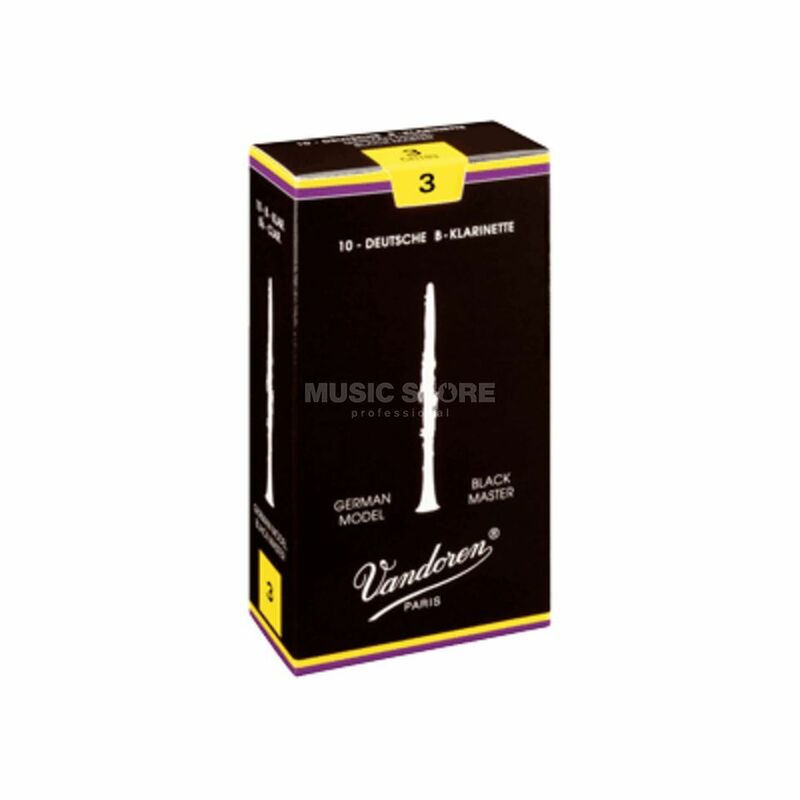 The Vandoren Black Master Traditional 2.5 Bb Clarinet Reeds Box Of 10 is a set of professional clarinet reeds. This cut, in the tradition of the Viennese school, is designed for very closed Austrian mouthpieces, with a long facing.